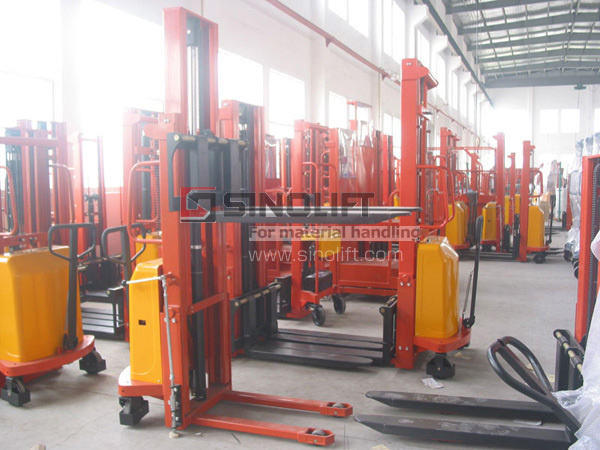 Workshop - SINOLIFT MATERIAL HANDLING EQUIPMENT CORP.
forklifts with 1,000-20,000kg Diesel,1,000-3,500kg Gas,1,000-3,500kg LPG ,1,000-3,000kg Battery type with DC or AC motor. 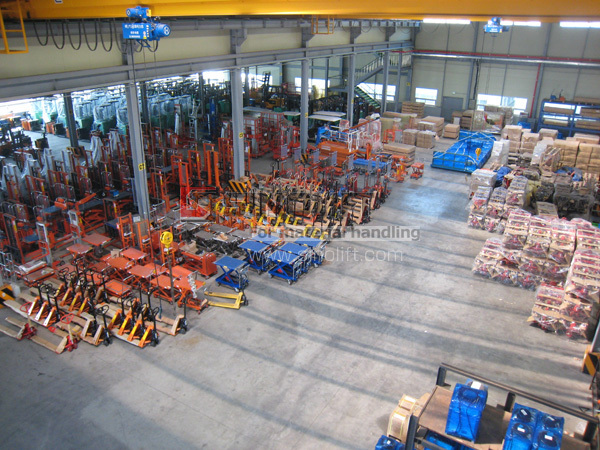 lifts trucks and handing tools such as hand pallet trucks , electric pallet trucks, table lifts, manual stackers, electric stackers, elevating work platform, tail lift, drum lift and corresponding spare parts. 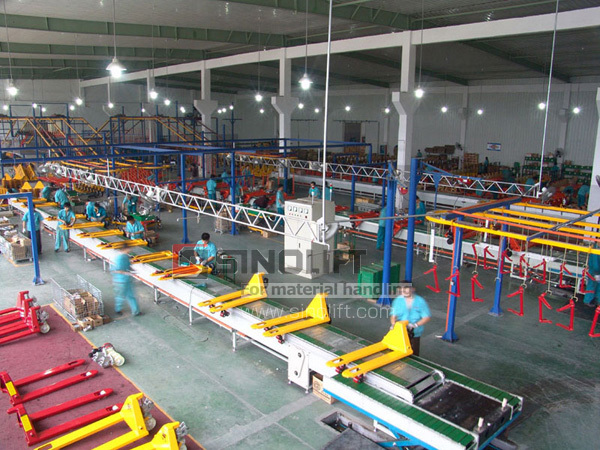 SINOLIFT have more than 100 trained employees in our well-equipped facilities, with an annual output of 7,000 units of big machines per year. Our team of quality control personnel undergoes rigorous checks at different stages of the production processes, to ensure they meet the customers ! detailed specifications. 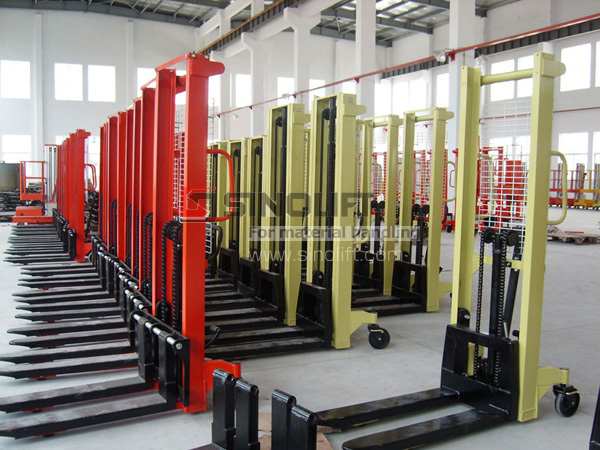 Aside from this, we have a strict testing facility that assist us in producing our superior range of our Sinolift products.